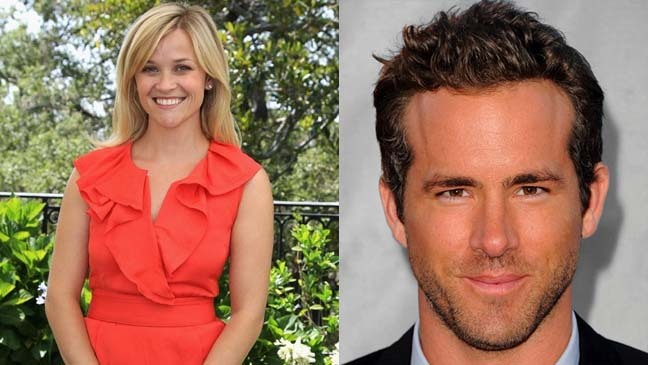 Reese and Ryan will be playing the couple which will be produced by Tim Burton. Scott Alexander and Larry Karaszewski will direct the film which they both have been trying to get the story told and seen for years. Scott Alexander and Larry Karaszewski wrote ‘Man on the Moon’ and ‘Ed Wood’. Filming begins in the spring. 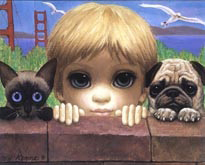 This entry was posted on Monday, January 23rd, 2012 at 12:59 pm	and is filed under News. You can follow any responses to this entry through the RSS 2.0 feed. You can skip to the end and leave a response. Pinging is currently not allowed. « ‘Book Of Mormon’ Sells Out Denver Road Tour in Five Hours!!! What about the others? Now that I've fulfilled my purpose, I don't know what to do. I think you'll have to find your way like the rest of us, Sonny. That's what Dr. Lanning would've wanted. That's what it means to be free.